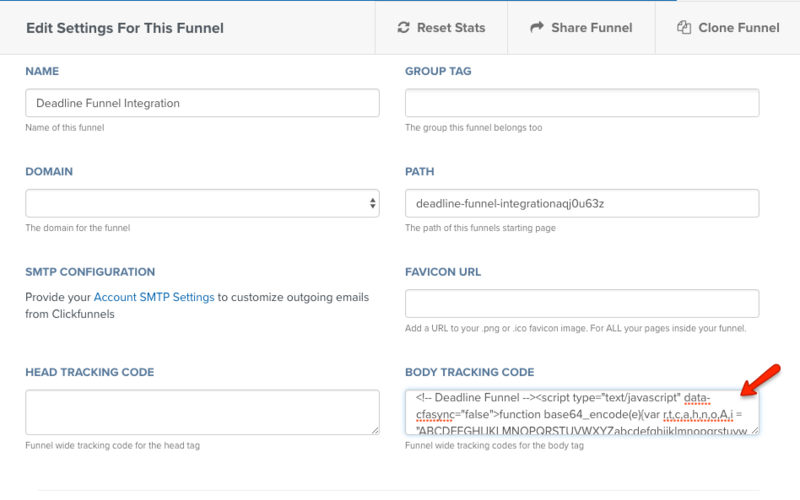 In this guide, we'll show you how to integrate Deadline Funnel and ClickFunnels. Deadline Funnel University: If you'd like some free training on how to set up an evergreen funnel you should check out our University. First... a quick tip: You will need to create your first campaign before you can set up the integration with ClickFunnels. 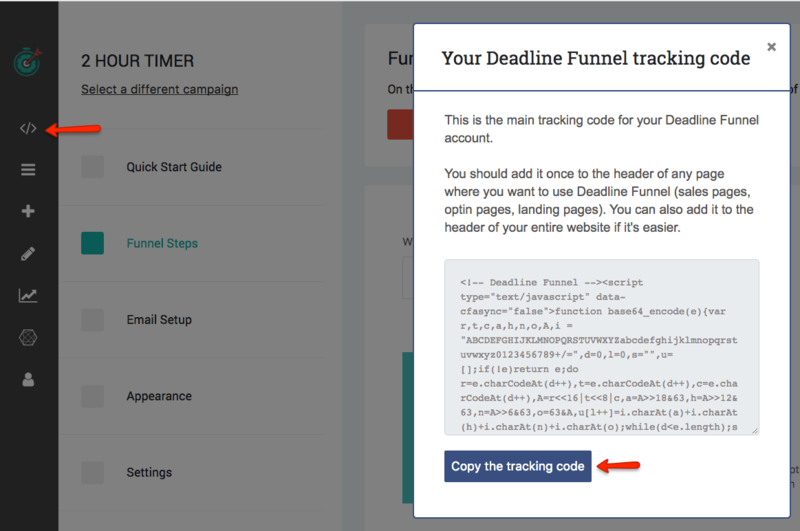 Once you've created your Deadline Funnel campaign, you can follow the steps below to integrate with ClickFunnels. 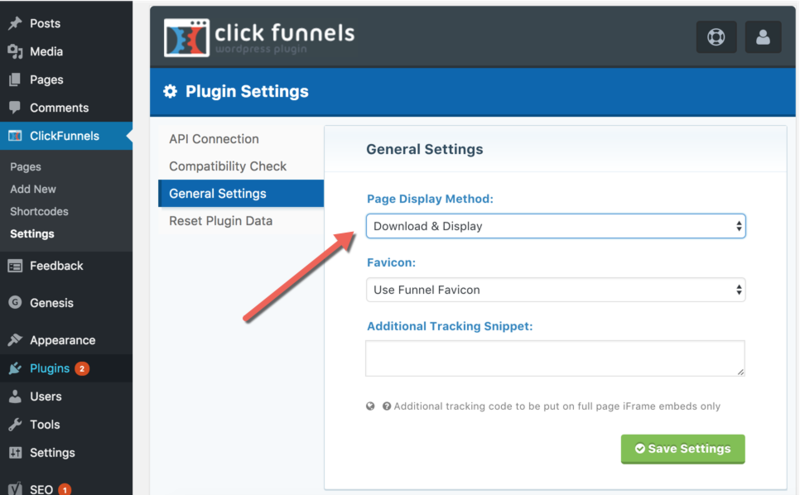 Paste the URL for your ClickFunnels Page and select either the Inline Timer or Floating Bar. You can also choose an After URL here, which is where the page will be redirected when the deadline has expired. 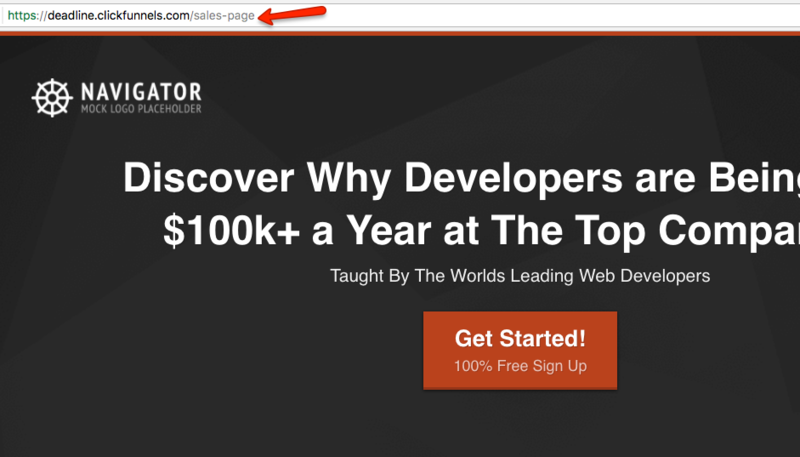 If you choose the Floating Bar, then hit Save and refresh your ClickFunnels page to see your floating bar. 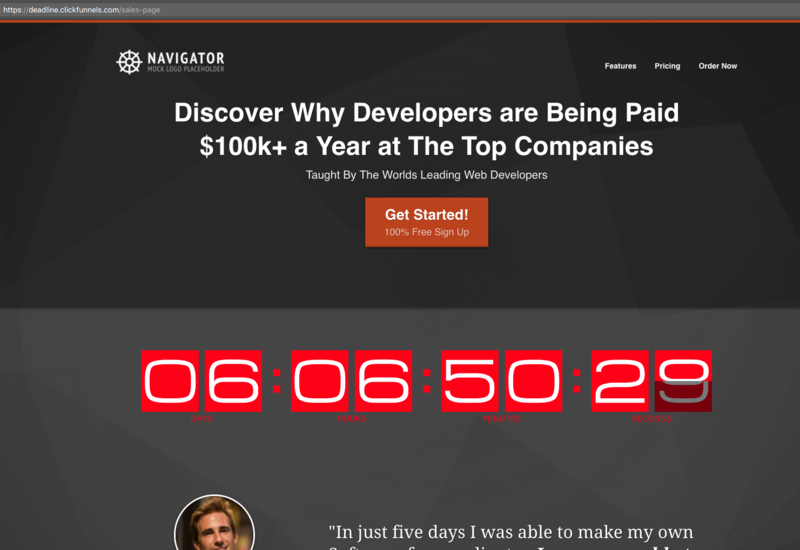 Wherever you want to display the countdown timer, click the Plus icon to add a new element. You can duplicate this Custom HTML element and add it to your page as many times as you like.